Crazy mad scientist name? Check. Plan to blow up New York? Check. 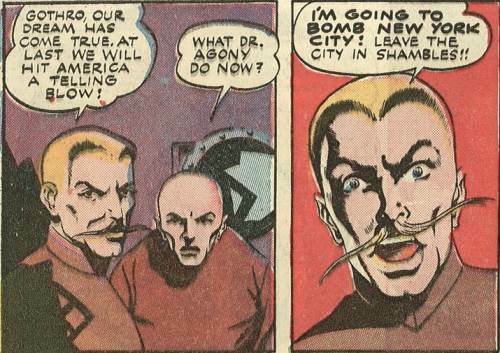 You might be my favorite new villain, Doctor Agony!